LOOKING FOR STONE OR BRICK VENEER? Step into the world of GBW Companies. Our team would like to welcome you to the place to go for glass block, stone veneer, thin brick veneer and Hydro-Blok. With a myriad of colors, sizes, shapes and patterns to choose from, as well as a colorful and artistic showroom, you become instantly overcome with the beauty and versatility of the products you will find here at GBW Companies. In addition, waterproofing with Hydro-Blok compliments the products offered here at GBW Companies. Here's a small teaser of what we offer, click the learn more buttons to be directed to the page to read and engage more with these amazing products. 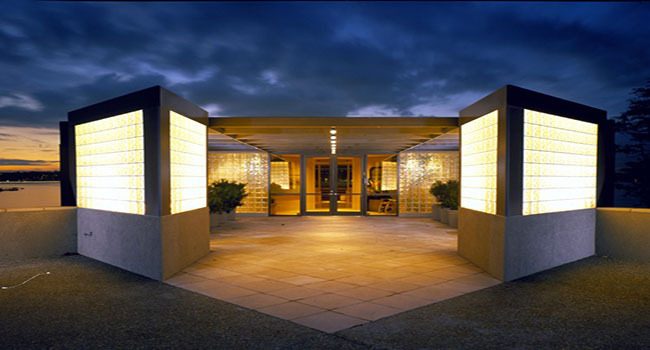 Glass block was all the rage in the forties and fifties and is quickly making a new presence for itself in today’s architectural market. 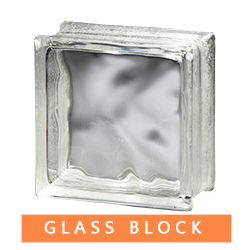 Glass block has changed so much over the years, from offering limitless colors and designs, to a more streamlined product that makes the decision to install glass block much easier. Established in 1998, GBW Companies offers experience as designers, installers and distributors of glass block and glass block products. GBW Companies is one of South Florida’s premier glass block companies. 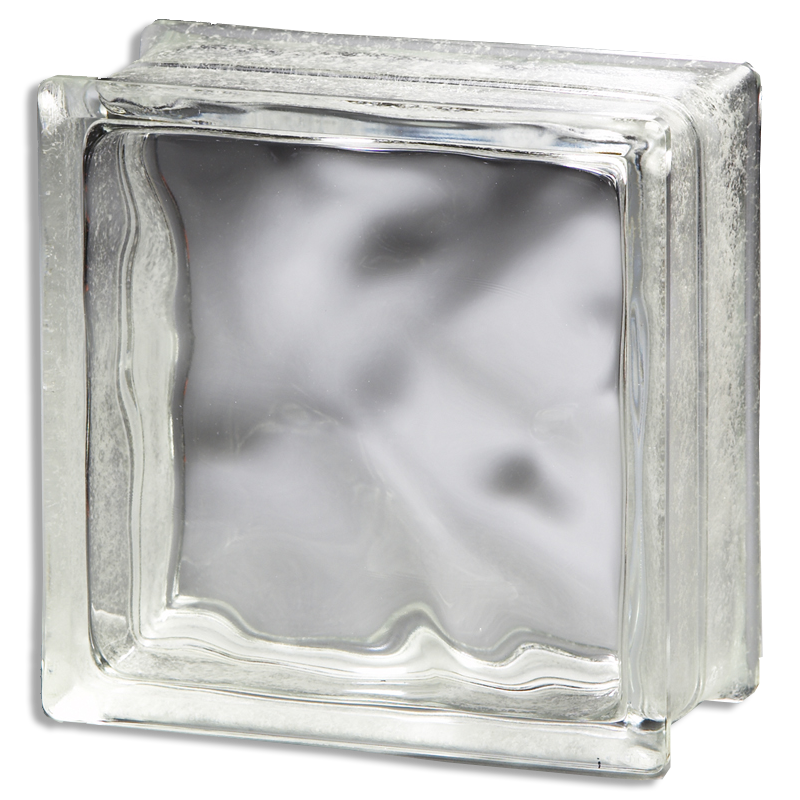 In addition to distribution and installation, GBW Companies also manufactures vinyl framed “real” glass block units in various sizes, colors and configurations in their Palm City Warehouse location. If you have yet to hear about the attractive stone and thin brick veneer that is on the market, you are in for a treat! 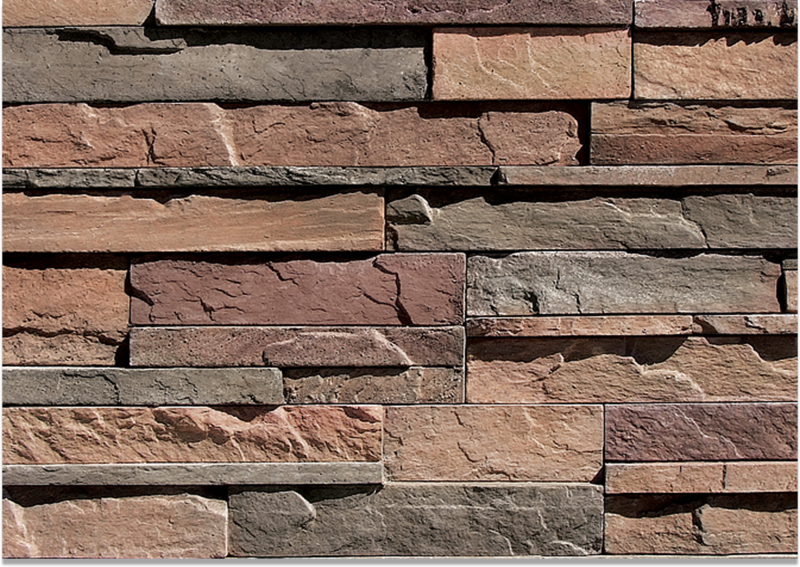 Specialty masonry products, such as stone veneer and thin brick, are a widespread craze. Whether you are looking to increase the value of your home, or add a little something special to your home, this is the product to use. 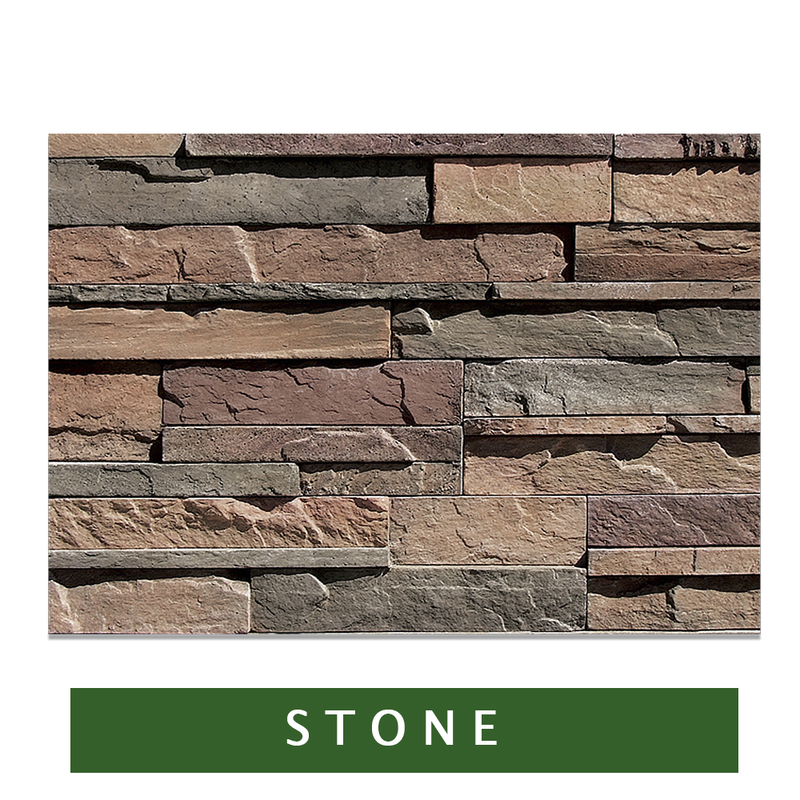 Stone veneer and thin brick is made both synthetic and natural, with prices that won’t break the bank. Stone is very regal and makes a home look more modern. Thin brick is very versatile and has many benefits. Thin brick doesn’t need an adjustable tie or air gap making the installation easier and passing along those sizable savings to the homeowner. When using thin brick, there are many design options to get the desired look. 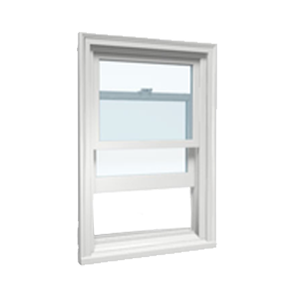 GBW Windows is the place to visit for replacement windows, replacement doors and installation. We are proud to offer impact windows and doors, non-impact windows and doors, insulated windows and doors, vinyl and aluminum, and so much more. 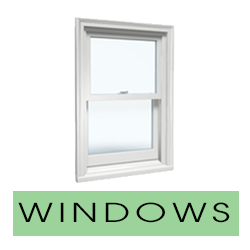 Call the GBW Windows team to learn more and receive a free estimate today! 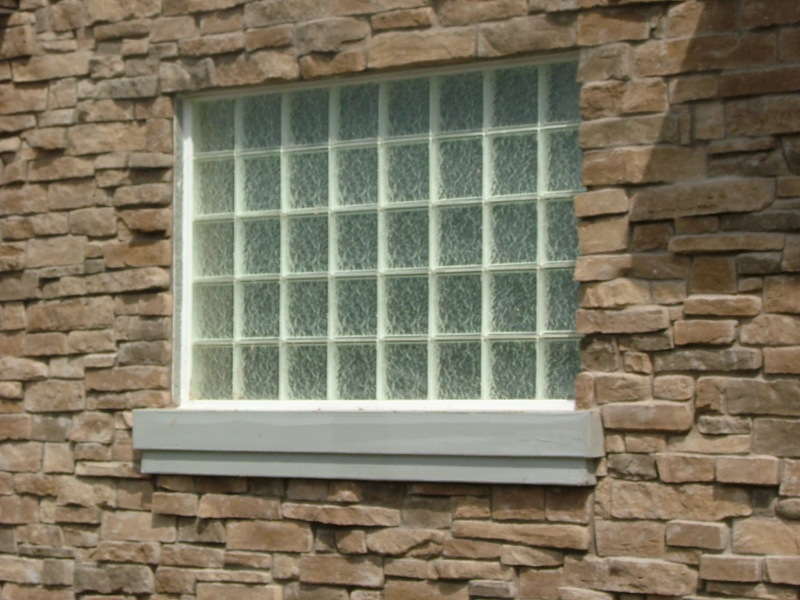 A replacement window does more than strengthen the structure of the home, it changes the appearance of the entire room. GBW Windows offers replacement windows, replacement sliders and replacement french doors with installation services.